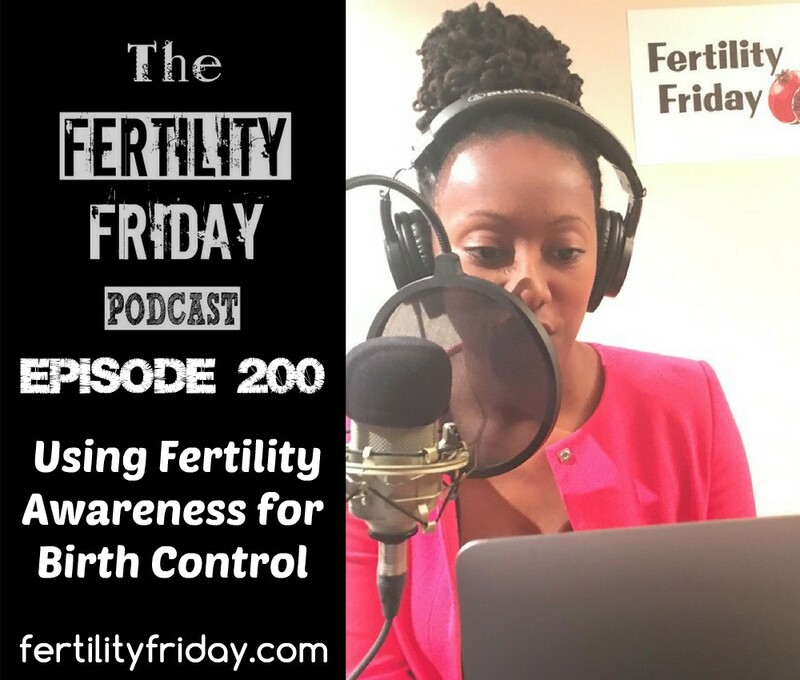 Today I’m thrilled to be celebrating the 200th episode of the Fertility Friday Podcast! I’m sharing a special solo episode all about using fertility awareness as your primary birth control method. After using fertility awareness to avoid pregnancy for the past 17 years (except for the two specific occasions when I was actively trying to conceive), I definitely have a few things to share about the topic! The most important being that it is possible to use fertility awareness effectively to avoid pregnancy naturally. No hormones required! You can connect with Lisa on her Website, on Facebook, via email, and on Twitter.